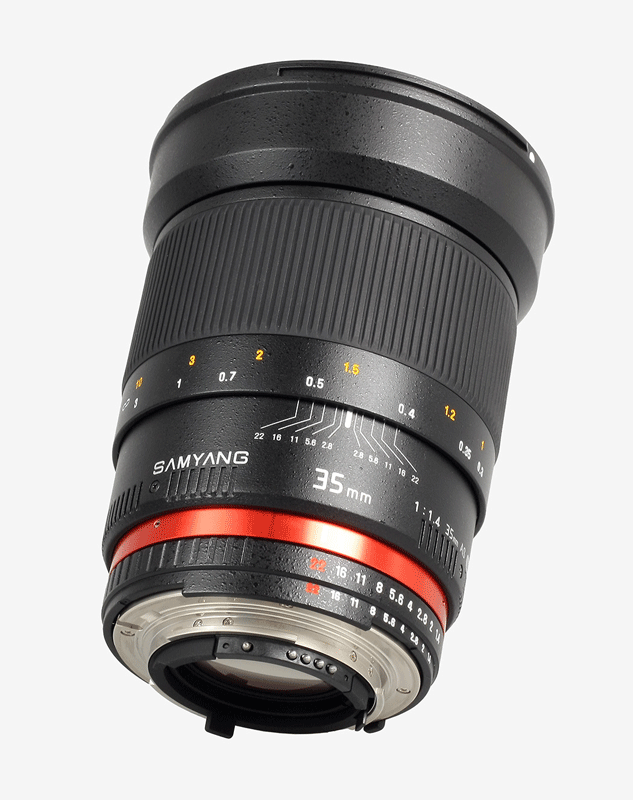 In the last moment before start shipping, Samyang made some design changes to the 35mm f/1.4 AS UMC lens: they changed the design with a new metallic red ring, added a focusing scale and reduced the size of the lens (I believe they re-designed the lens hood). 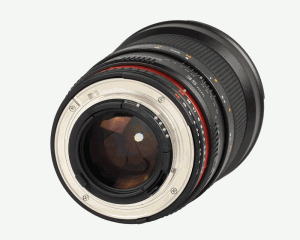 This is a full frame lens available in Canon, Four Thirds, Nikon, Pentax, Samsung NX and Sony mounts. The announced price is €389 (around $540). In the US, Samyang products can be purchased on eBay. Kraków, 4th of March 2011 r. – Delta company, the sole distributor of Samyang products for Europe proudly presents the final version of the long-waited for Samyang 35mm 1:1.4 AS UMC. Our new lens comes with utterly new design, with its distinguishing mark: a metallic red ring. 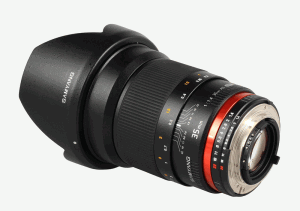 A new concept version of Samyang 35mm 1:1.4 AS UMC was officially introduced during Photokina 2010 fairs held in Cologne. Since then, we have carried out intensive works to improve optical qualities of theproduct and devise its unique and exceptional design. The conducted works have allowed us to bring you the final version of the lens. Due to your recommendations we decided to add the focusing scale and diminish the overall dimension of the product. 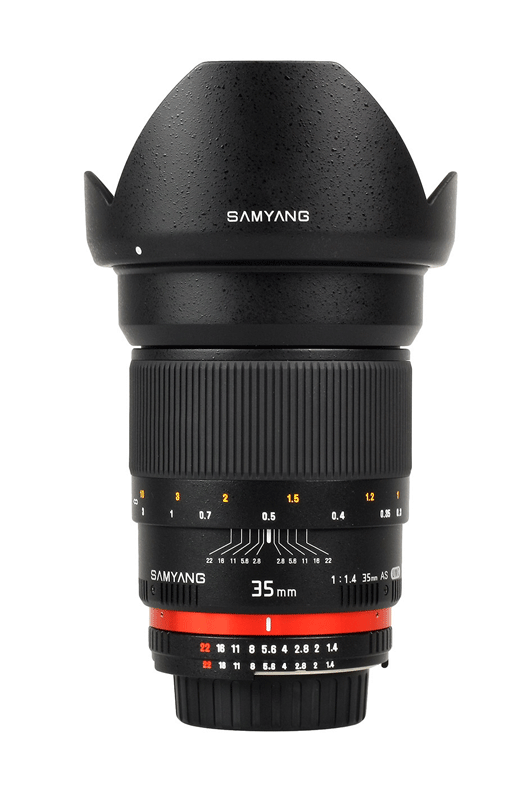 Samyang 35mm 1:1.4 AS UMC is an optically sophisticated 35mm f/1.4 wide-angle lens, which was designed for fullframe reflex camera. Nevertheless, it may be also used with APS-C/DX and Four Thirds cameras. The lens’s optical construction was based on two lenses made of the quality glass with high refraction factor, which made it possible to minimize its weight and dimensions. Moreover, we used an aspherical lens was to prevent the horizontal chromatic aberration. Owing to the high-quality, dense anti-reflexive layers, the lens produces stunningly high contrasts and perfectly reflects the natural colors. Samyang 35mm 1:1.4 AS UMC also takes advantage of the so called gliding lenses allowing to minimize the focusing distance. The lens will be available for sale with the following mounts: Canon, Four Thirds, Nikon, Pentax, Samsung NX and Sony Alfa. 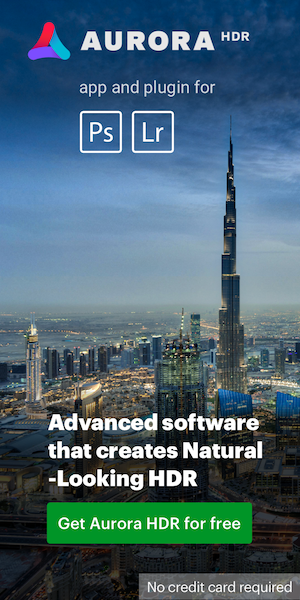 The recommended retail price for the microprocessor was established at EUR 379 gross. You will have a great opportunity to take a close look on the new Samyang 35mm 1:1.4 AS UMC on Sunday, during Focus on Imagining fairs in Birmingham in Great Britain. Please, don’t hesitate and visit Samyang stand located in the 10 hall, sector Q12. This entry was posted in Samyang. Bookmark the permalink. Trackbacks are closed, but you can post a comment.